LBP Locksmith Brighton were called to an emergency lock out on Regency Mews in central Brighton. The customers had left the property each assuming that their partner had grabbed a set of keys. Turned out neither of them had picked up their keys before they left. Realising they were locked out (22:30) they called LBP Locksmith Brighton and we arrived twenty minutes after them contacting us. Although the lock on the door was a nightlatch, it was a high security one. After trying several non-destructive methods and spending a bit of time on the job LBP Locksmith Brighton opened the door without compromising the lock. The customers were very impressed with the level of patience and skill LBP Locksmith Brighton displayed that night. LBP Locksmith Brighton were called to a property on Waldergrave Road in the Preston area of Brighton. 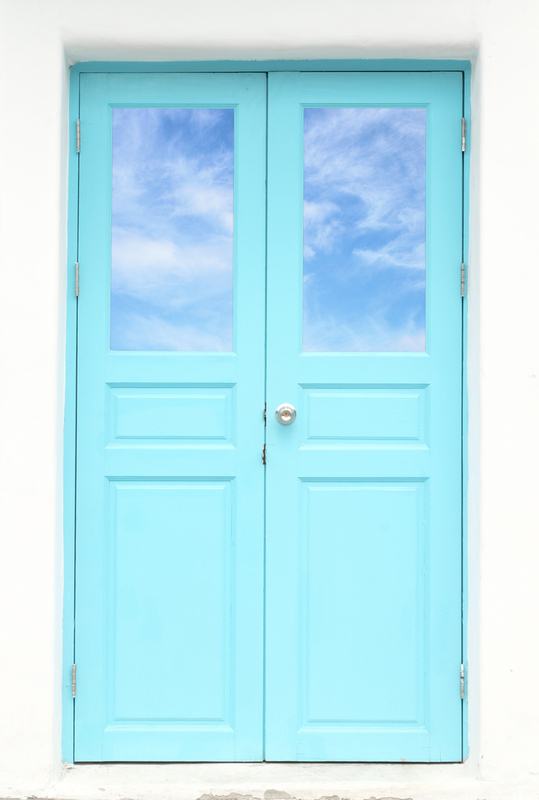 The customers had french doors which lead out to their back garden. The doors were secured with lockable shoot bolts, two on each door, one at the top and one at the bottom. Unfortunately the key had been lost for some time and all four had become corroded and therefore seized up. LBP Locksmith Brighton opened all four shootbolts and replaced with nice shiny new ones. With the weather (hopefully) picking up the job was completed just at the right time. LBP made a lock change for new house. LBP Locksmith Brighton were called to a property on Fairlie Gardens in Brighton. 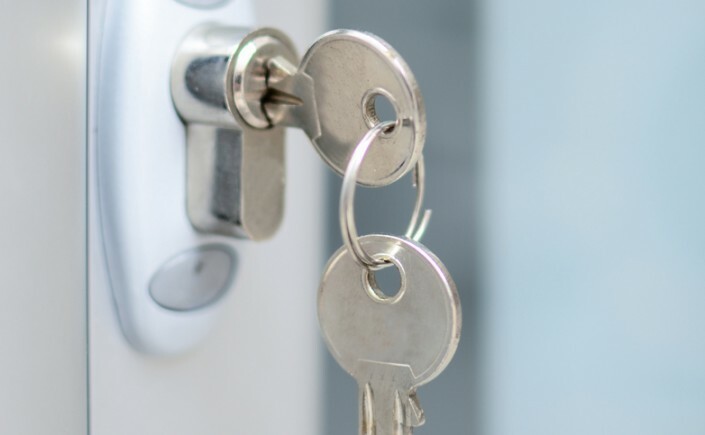 The customers had recently moved into the property and they were concerned about how many potential keys could be in circulation with other people for their newly acquired home. The property had five external upvc doors and LBP Locksmith Brighton were able to change all five on the first visit and for the best price out of a total of seven locksmith companies that were contacted. If you move property or premises please call LBP Locksmith Brighton to arrange having your locks changed. You never know who might have a key! Don’t put your family or your valuables at risk. Choosing the right locksmith to do a good job can be difficult. There are many things you should ask the locksmith or find out yourself before booking them to come out and complete the work you need doing. Seeing as the locksmith industry in the UK isn’t regulated, anyone can claim to be a locksmith. Whether they’re competent and trained properly to be a locksmith is something that you should assess. You might call upon a locksmith for many different reasons, for example… You’re locked out of your home, you want a lock repaired or serviced, you need a lock replaced, you need a lock upgrading, you’re locked inside your home, your keys are locked inside your vehicle. 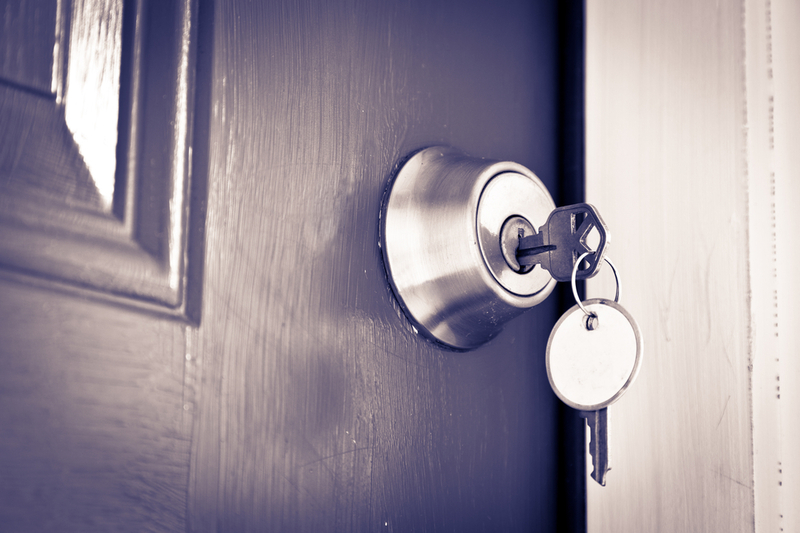 A locksmith will often provide you with new keys or gain entry to your home, personally. So its very important to make background checks on the individual. Does the locksmith hold any training certificates? There are several associations such as the Master Locksmith Association that provide training and certification. 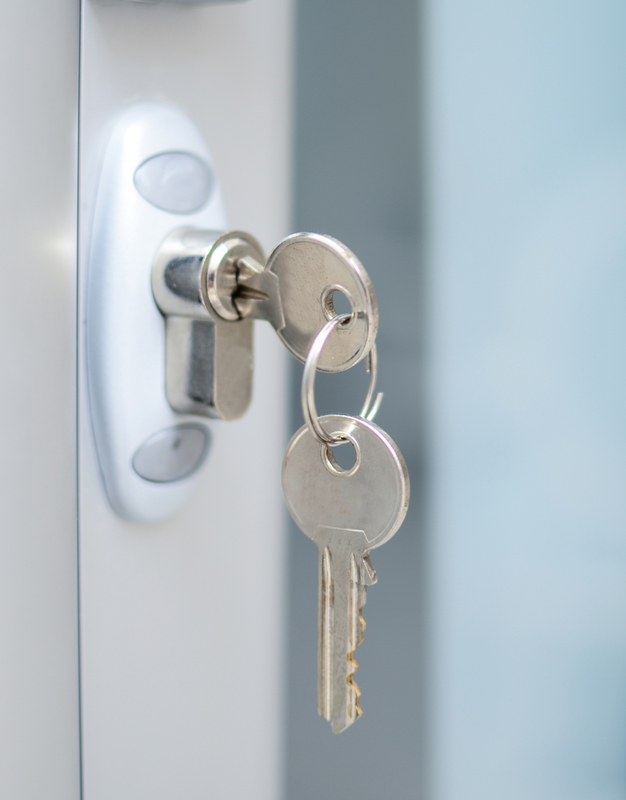 Does the locksmith hold a DBS/CRB certificate? How long has the locksmith been in the industry? Experience counts for alot in this industry. Does the locksmith provide an address? When you call them, does a locksmith answer or someone in a call centre? There are many call centres that deal with sales and marketing. Going via one of these phone numbers can result paying more for the service. What rates will the locksmith charge you? 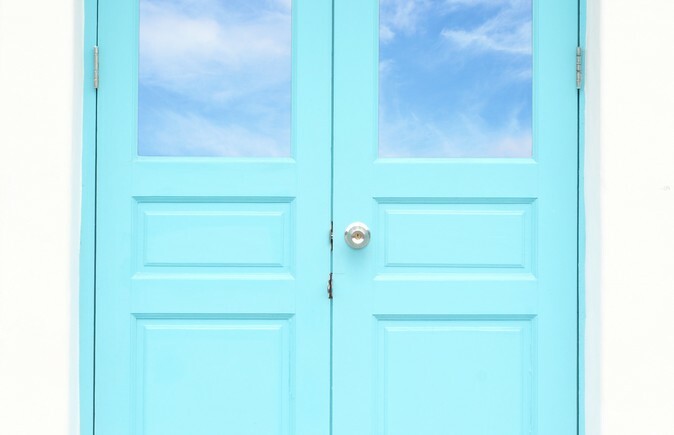 Here are some questions you can ask: Does the locksmith charge by the hour? Is there VAT? Is there a call out fee? Is there any sundries to be added on top of your bill? Is the locksmith a member of an association like check a trade? LBP Locksmith Brighton hold training certificates. We are DBS/CRB checked. LBP Locksmith Brighton has been in the locksmith industry for over ten years. LBP Locksmith Brighton doesn’t employ any call centre staff. You will always speak with a locksmith. LBP Locksmith Brighton charge the some of the lowest rates in Brighton, we don’t charge by the hour, there’s no VAT, there’s no call out fee and there’s certainly no sundries added to the bill. LBP Locksmith Brighton are members of CheckATrade (currently with 312 genuine reviews to this date 21/4/16) We are also members of the prestigious Trading Standards, buy with confidence scheme Brighton and Hove. LBP Locksmith Brighton are proud of our genuine (28 to this date 21/4/16) reviews on Google and 312 on CheckATrade.